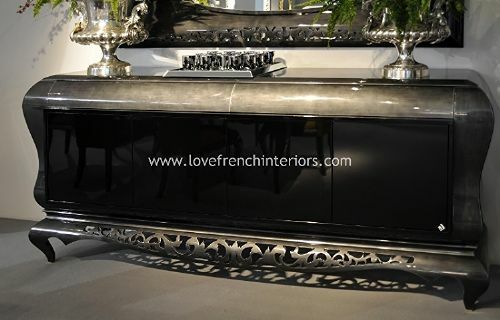 Available in the colour of your choice! 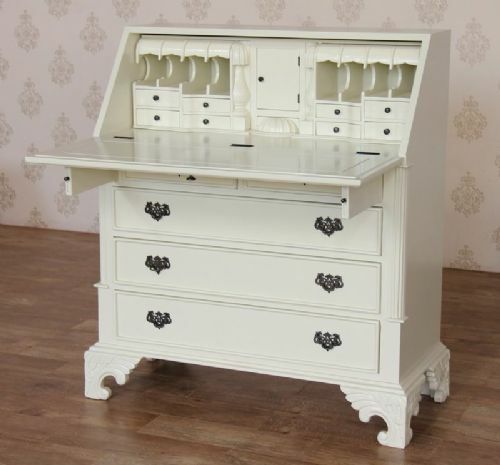 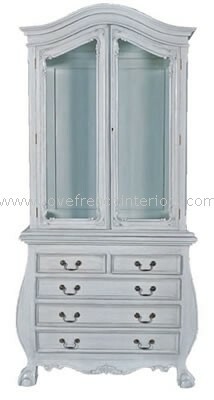 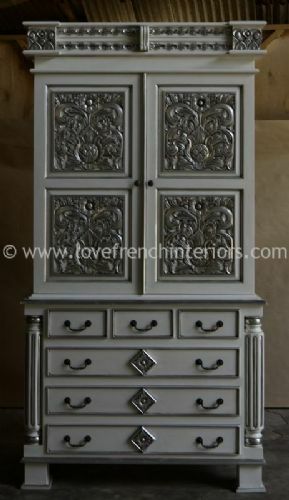 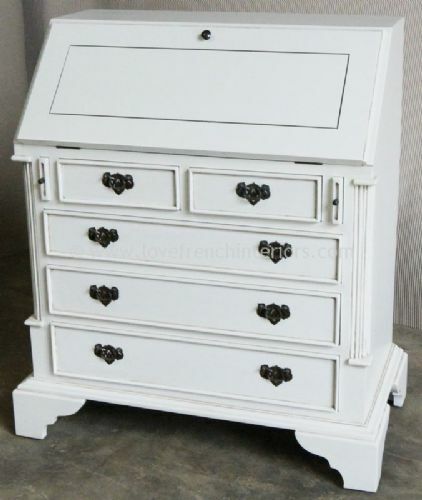 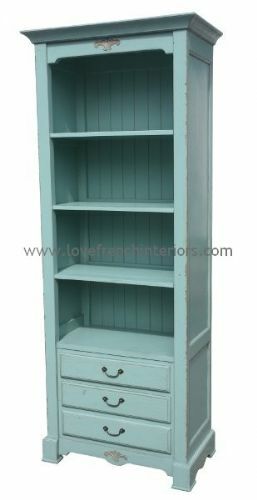 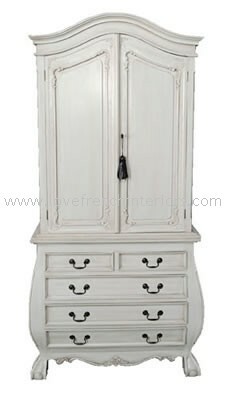 Available in a choice of paint or wax finishes. 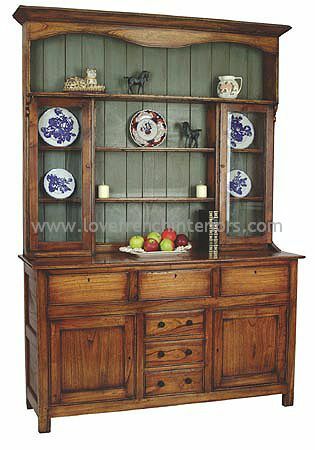 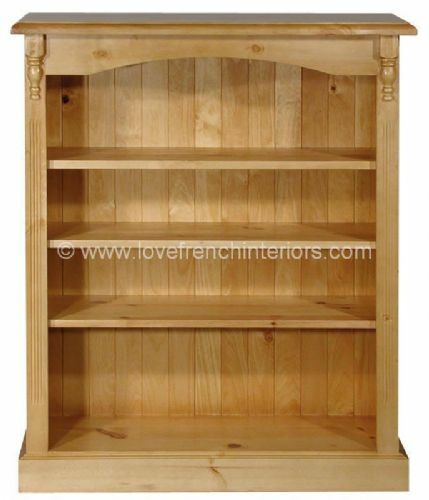 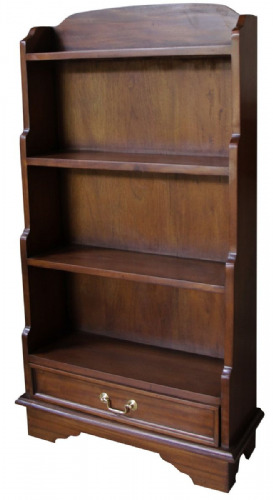 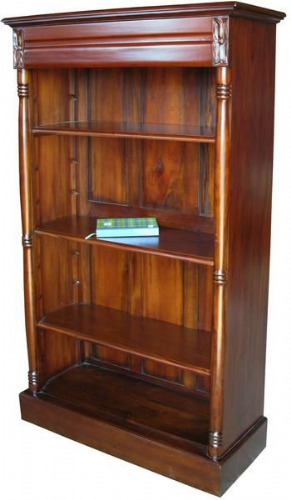 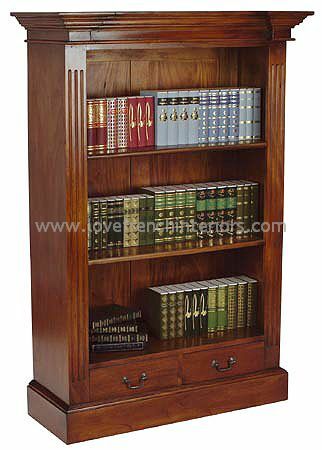 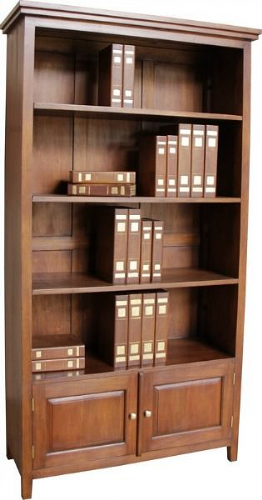 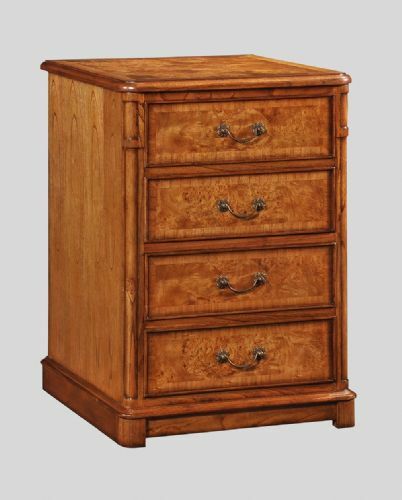 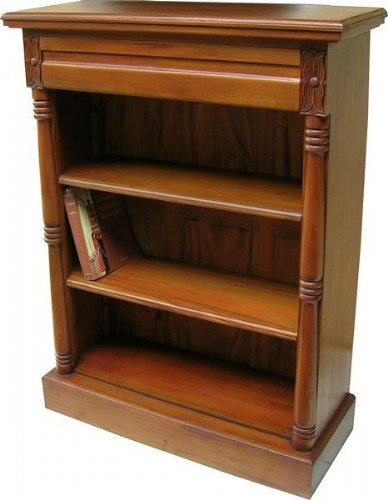 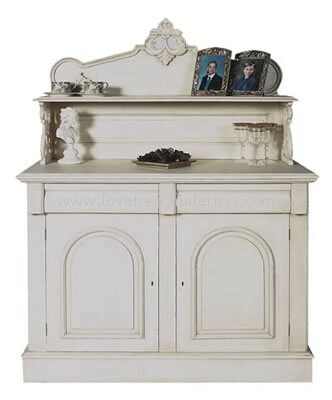 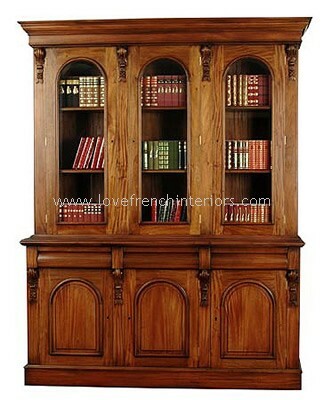 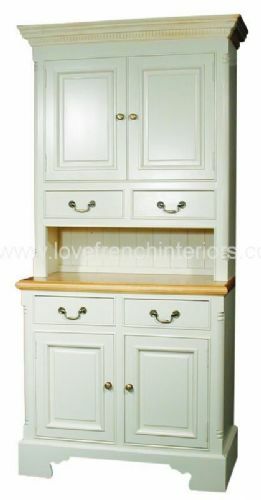 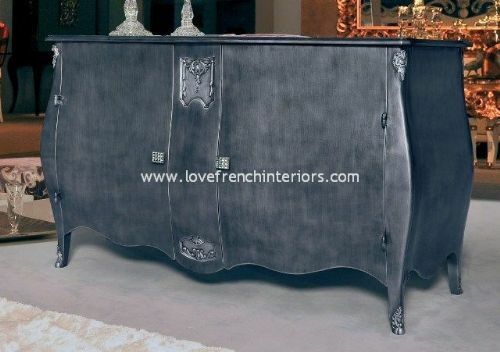 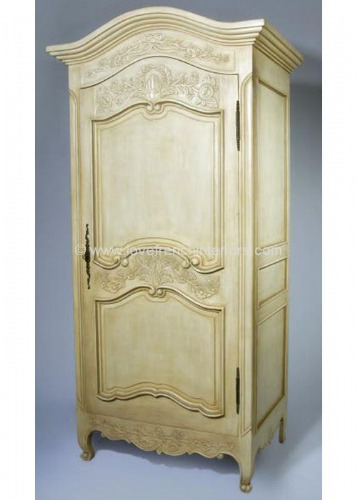 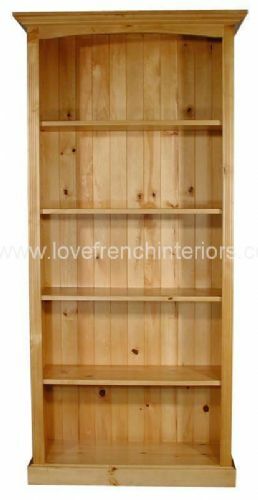 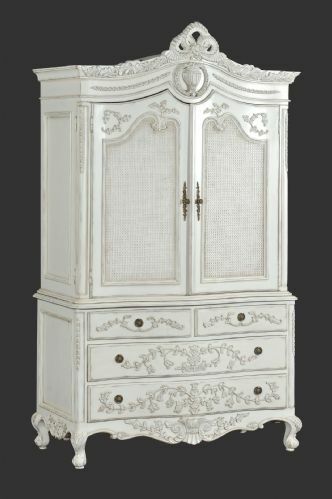 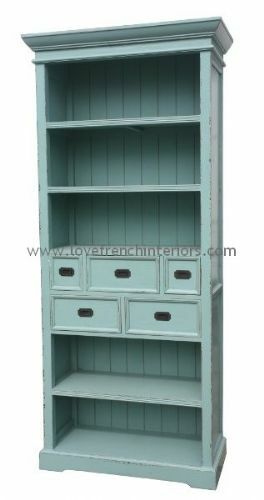 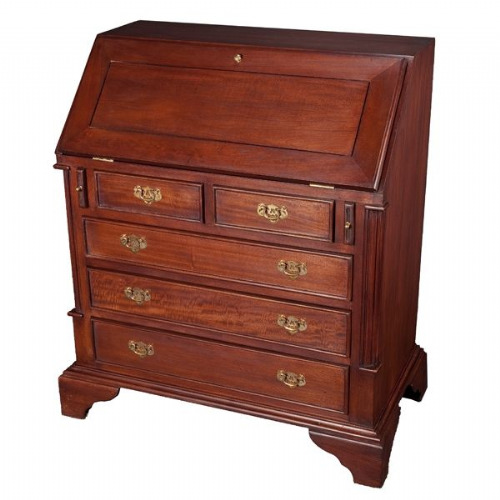 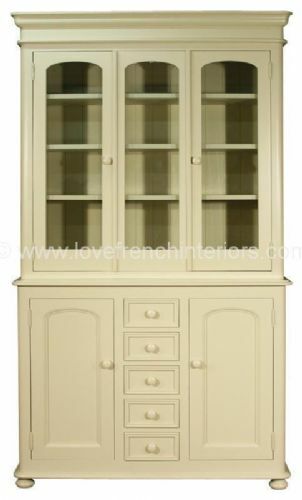 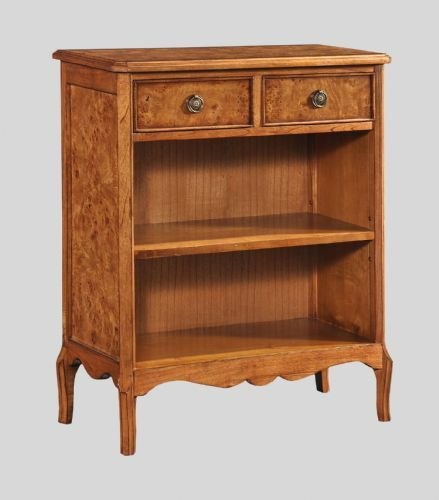 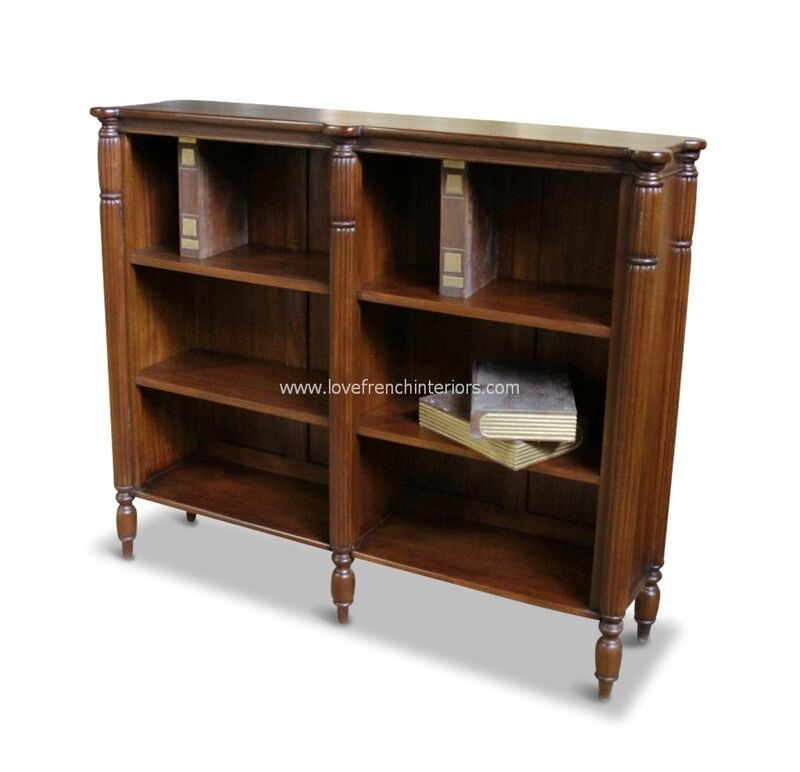 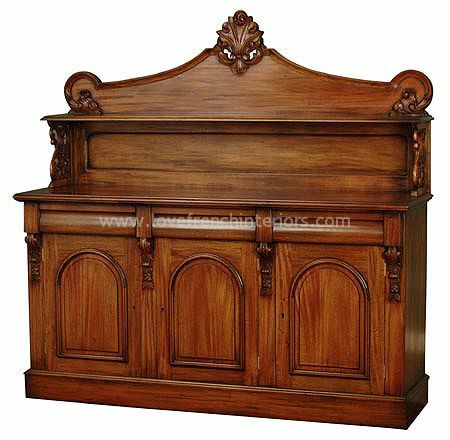 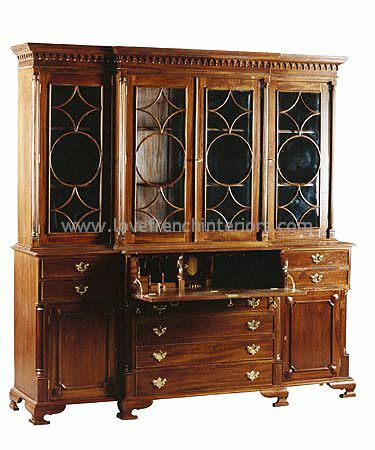 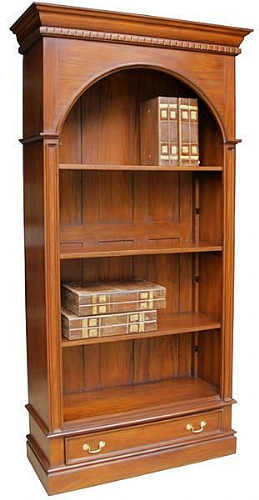 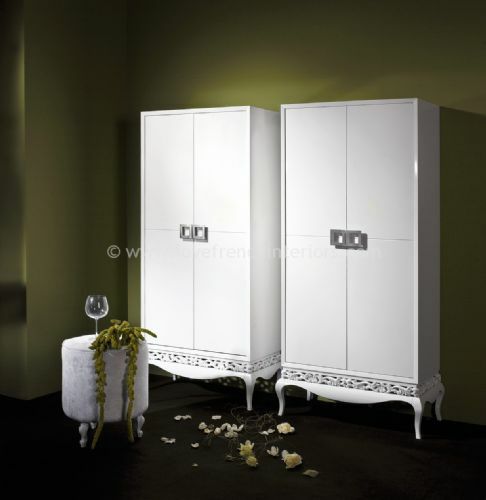 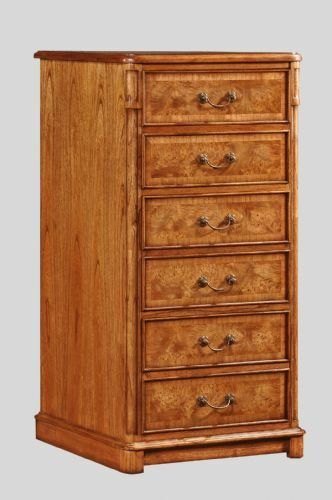 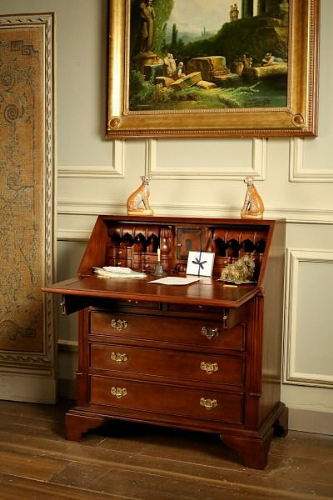 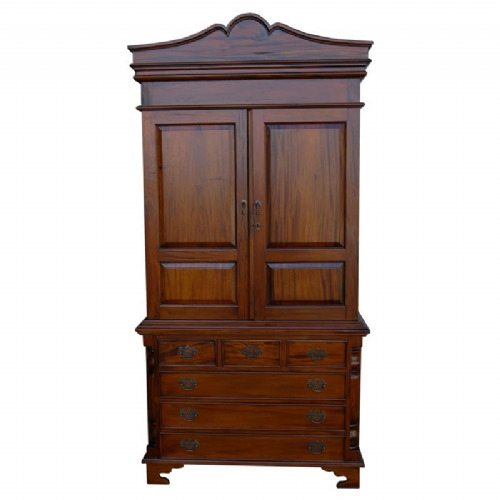 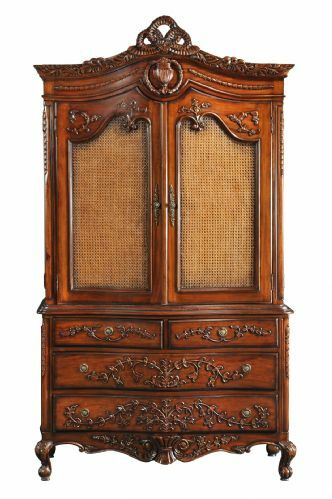 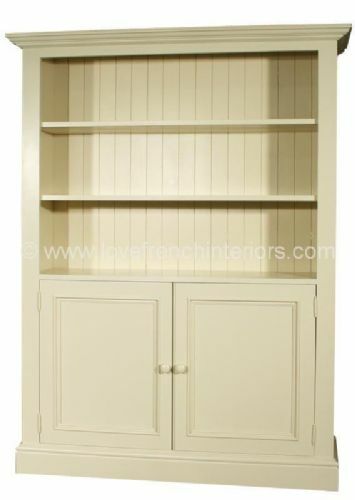 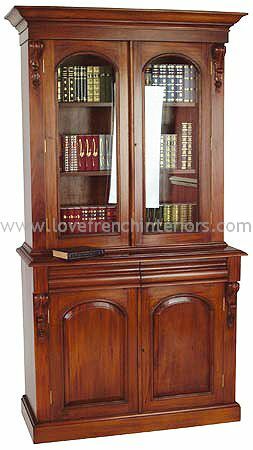 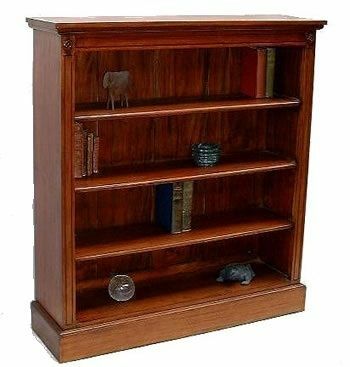 Our elegant collection of french reproduction cabinets, bookcases, kitchen dressers and display cabinets is available in a range of finishes, sizes and styles. 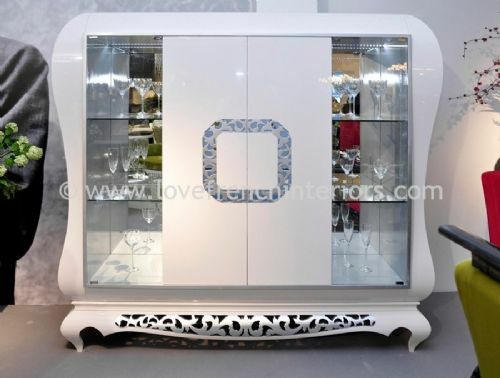 With each piece being lovingly finished by hand they are designed to fit harmoniously with individual tastes and room sizes. 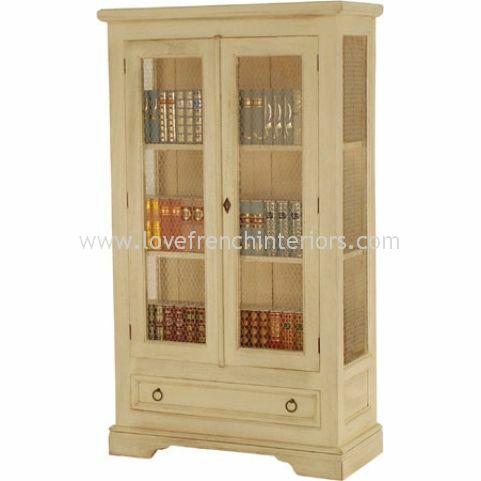 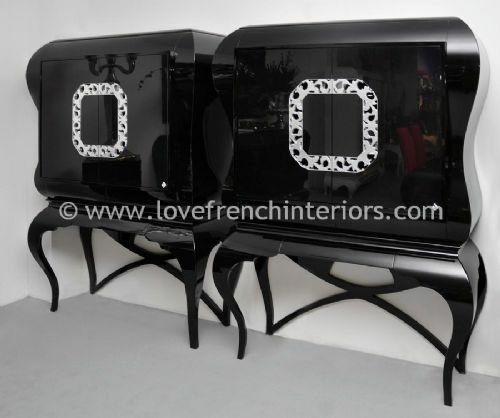 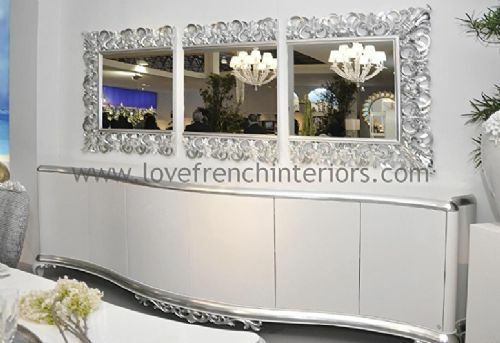 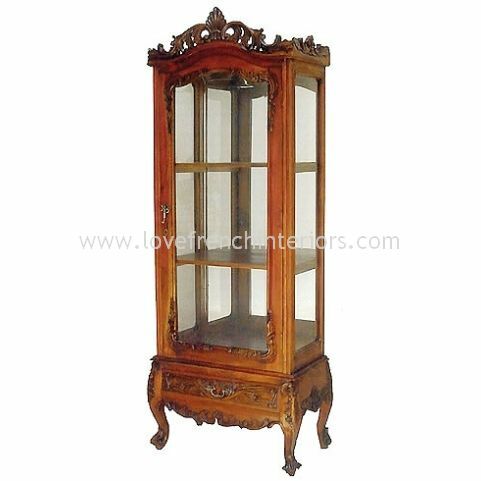 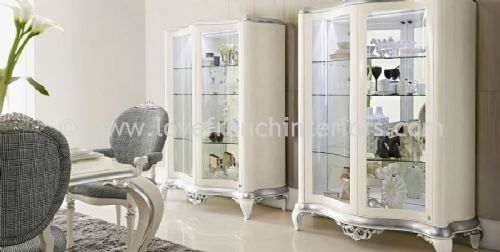 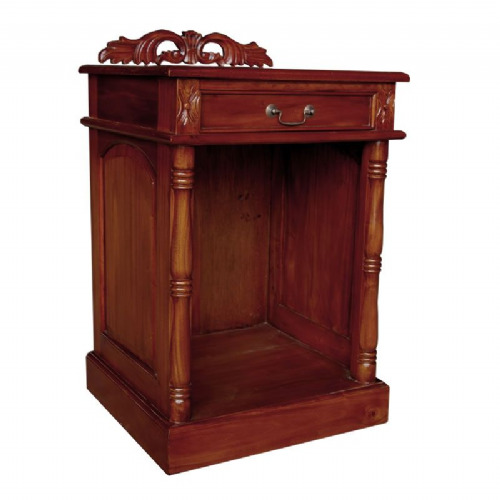 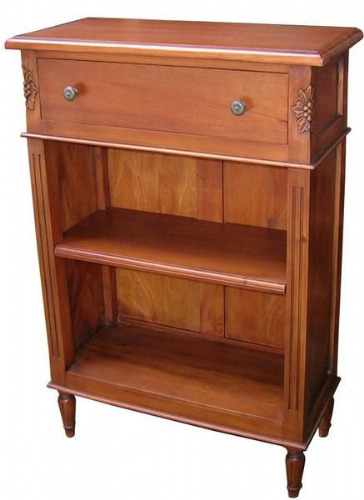 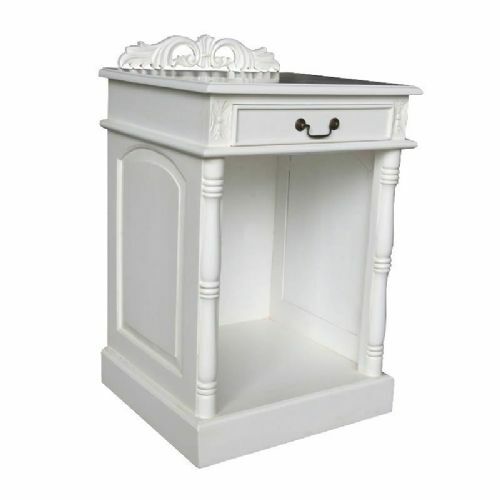 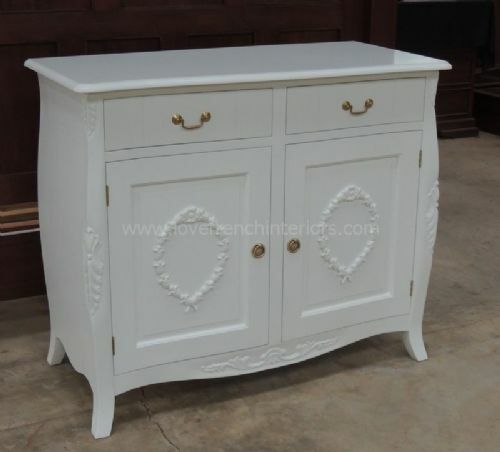 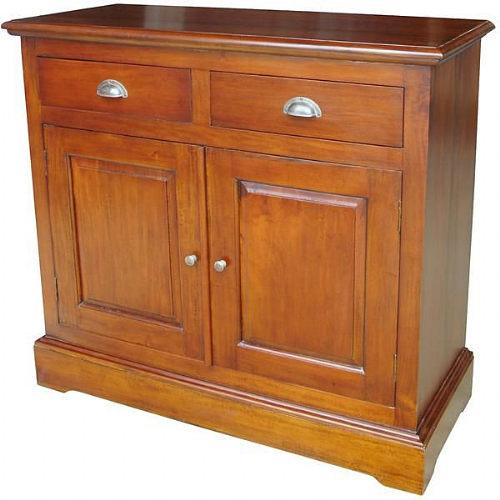 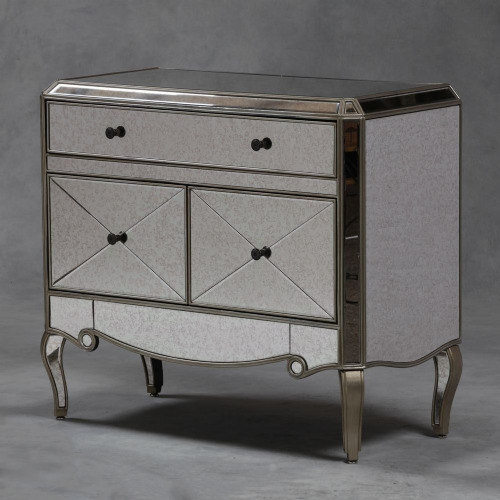 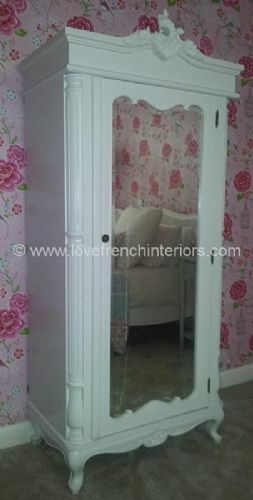 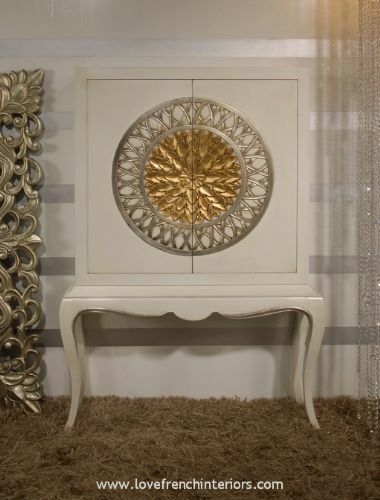 We have cabinets and dressers with glass fronts, mirrored fronts or solid panel fronts, traditional french wired fronts and corner cabinets, as well as sideboards, chiffoniers, and bookcases to suit the living room, dining room, kitchen or study. 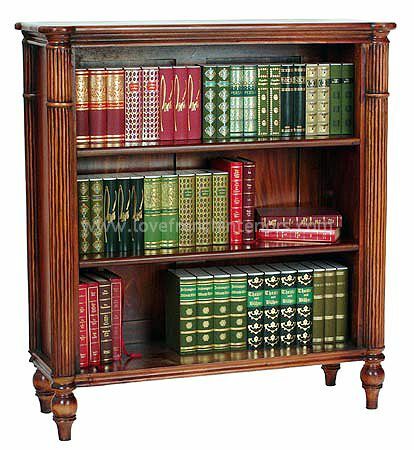 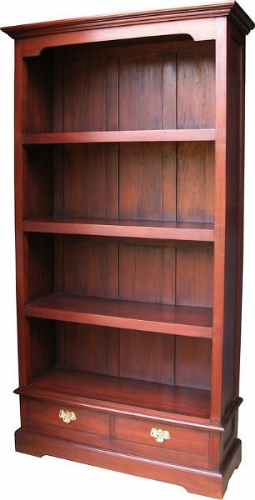 Many can be finished in different colours and our bespoke cabinets and bookcases can be finished in the colour of your choice. 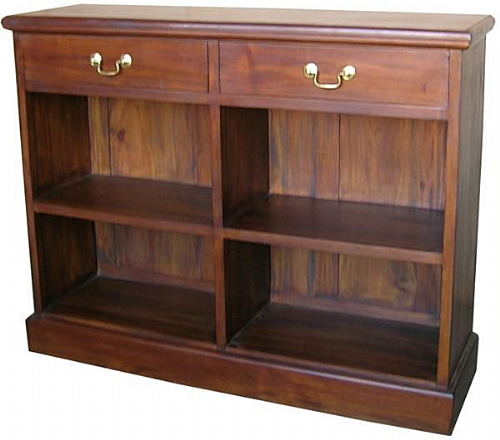 Please note that the majority of our furniture is already assembled and is therefore delivered in one piece. 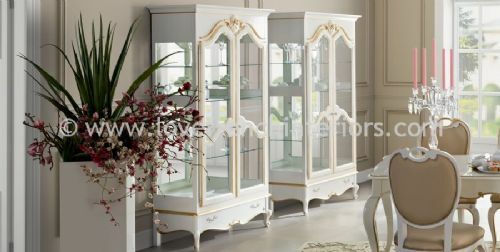 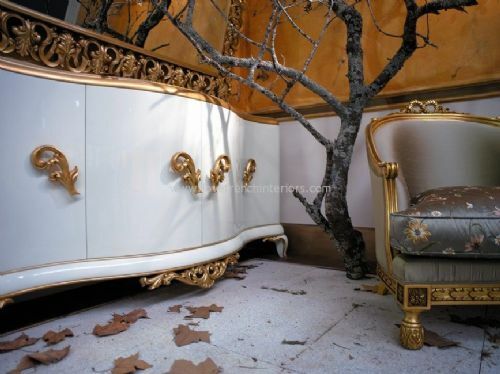 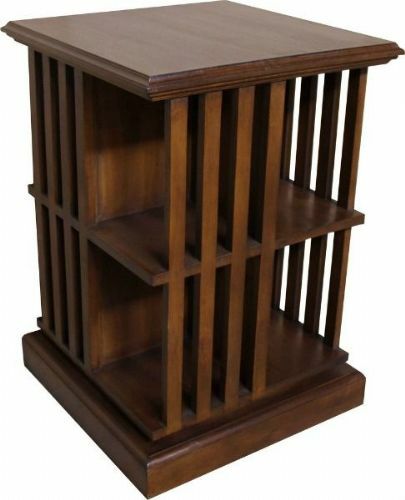 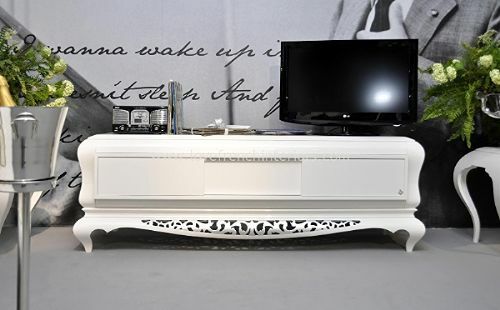 Exceptions are larger items like beds, wardrobes and desks which are usually in pieces for ease of access. 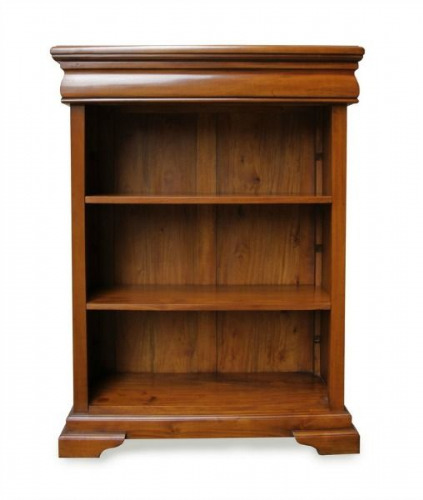 Please check dimensions of all entry points to your property to ensure there is sufficent access. 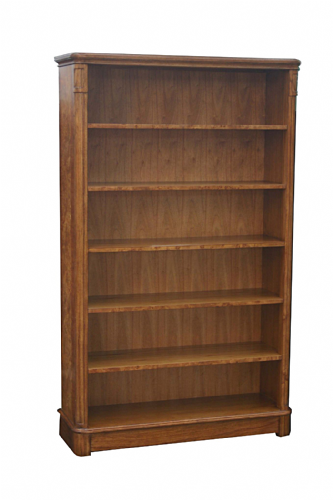 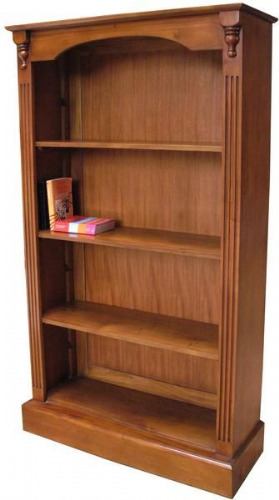 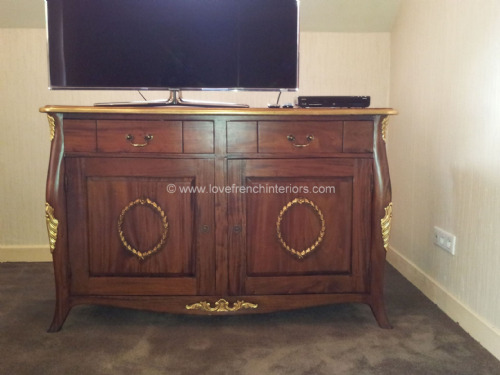 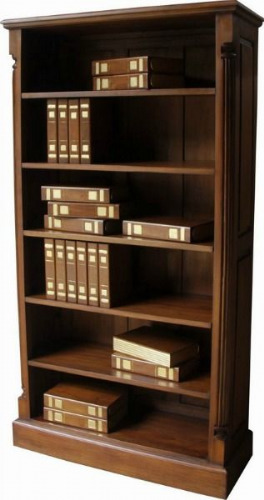 We supply dimensions for all of our furniture and can provide additional information if required.